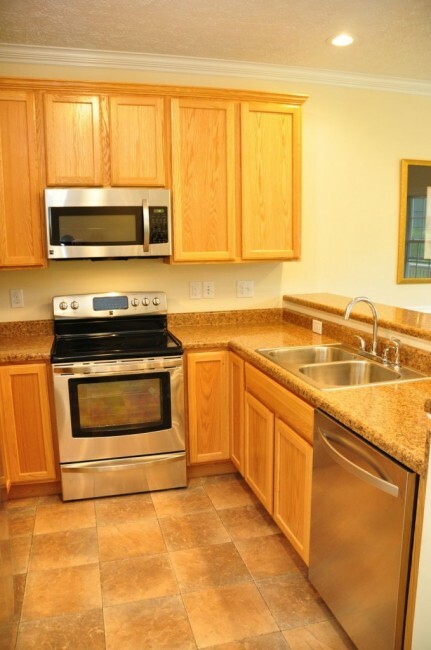 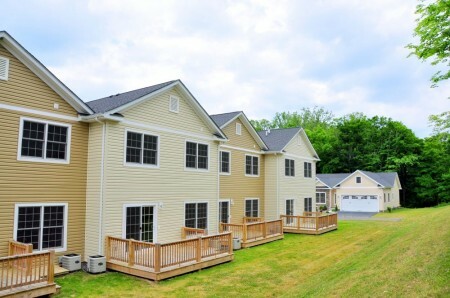 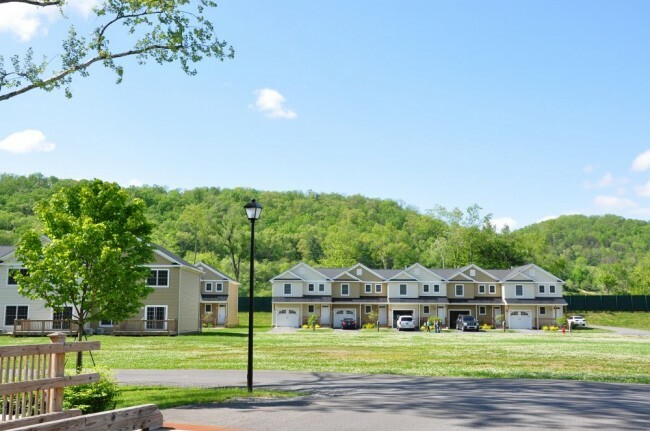 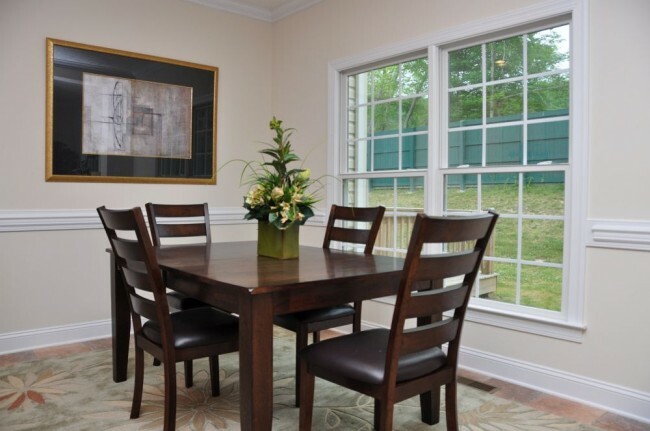 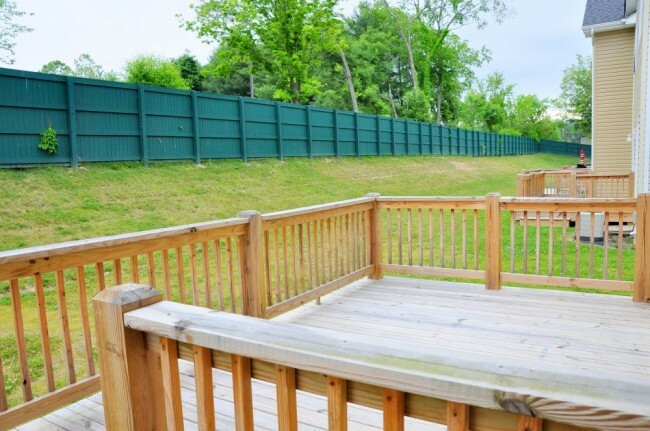 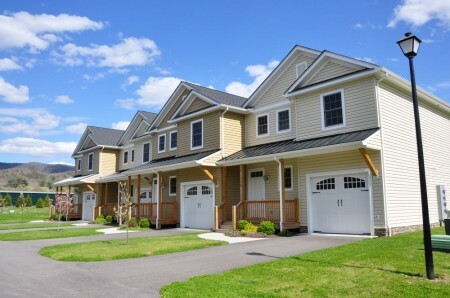 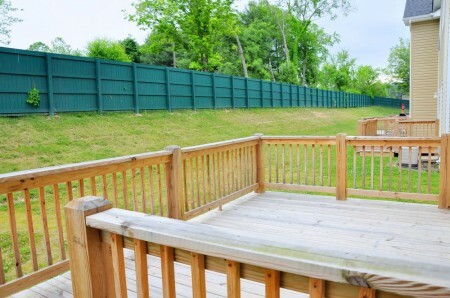 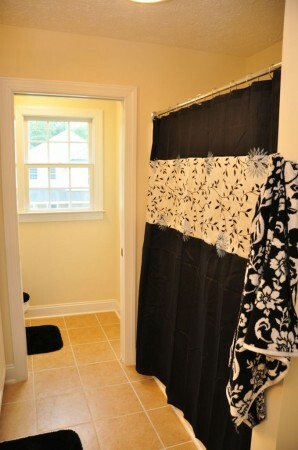 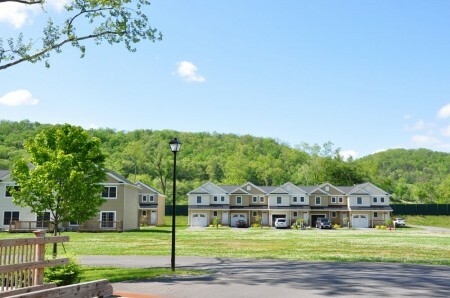 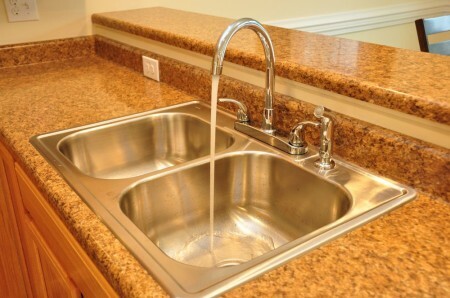 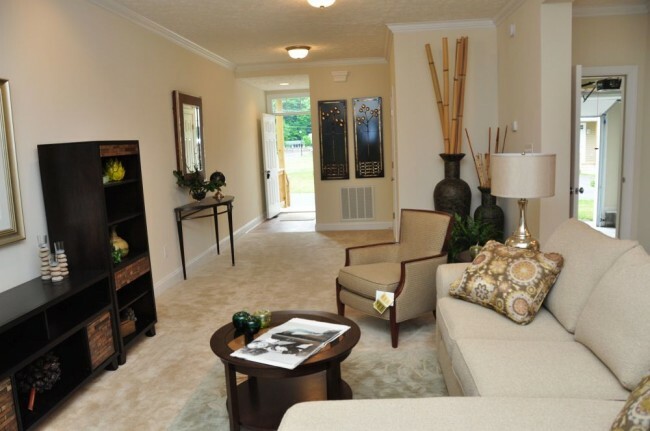 Premier Townhomes minutes from the Greenbrier Resort. 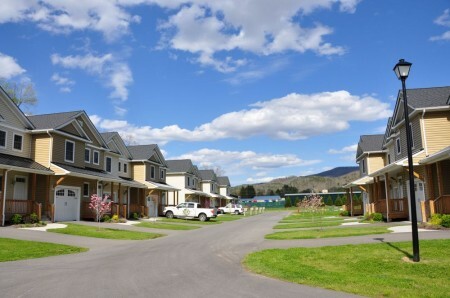 White Gate Village – Premier private community in White Sulphur Springs just outside downtown and minutes from The Greenbrier Resort with easy access to food, shopping, outdoor recreation, arts and entertainment. 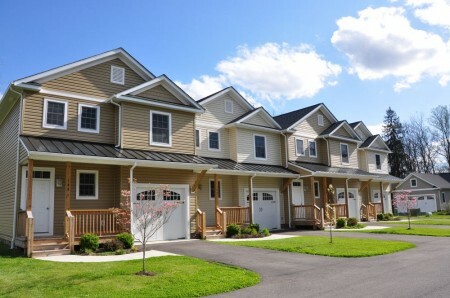 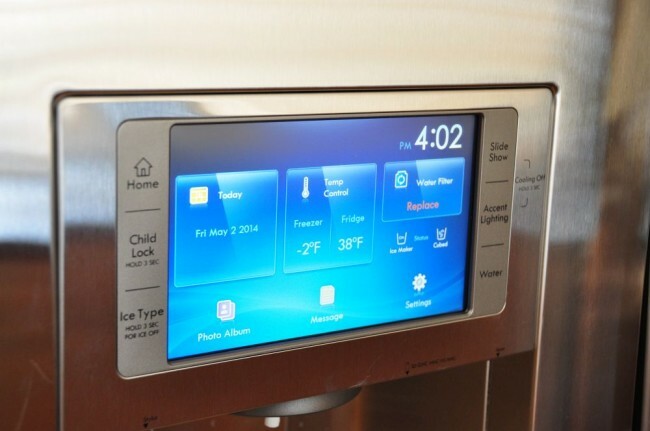 Customized homes can be completed in 120 days. 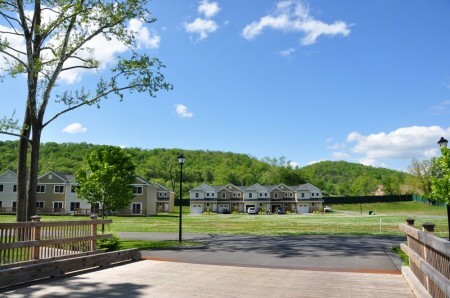 Buyers in the community will also receive a 3 year social membership in The Greenbrier Resort. 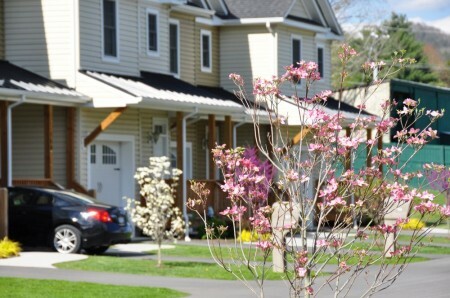 Townhomes start at $179,000 and patio homes start at $224,900. 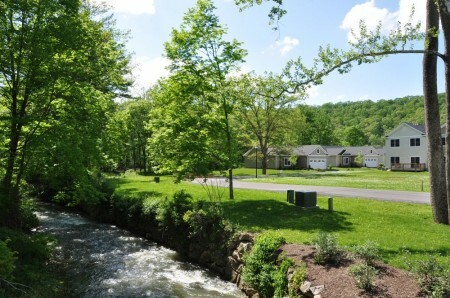 Nestled in a 13 acre park-like setting, surrounded by legacy trees and green spaces, residents can enjoy common areas, a stream-lined walkway, and the aesthetics of professionally manicured, maintenance-free landscaping. 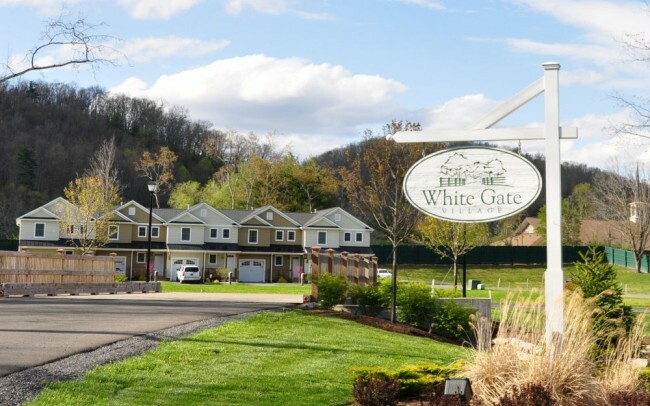 White Gate Village features open floor plans and quality construction from a team of designers and builders who have created a one-of-a-kind living space that combines high quality design, excellence in construction, innovation in plans, and attention to detail. Convenience, maintenance-free living, and affordable luxury is the essence of White Sulphur Spring’s new White Gate Village. 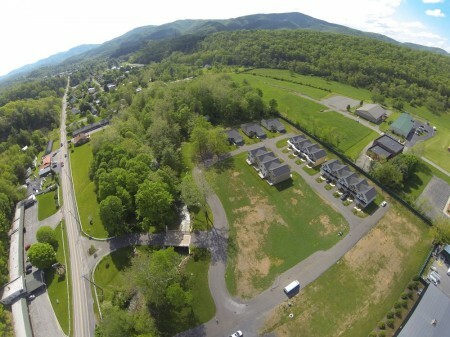 White Gate Village is located 1.5 miles east of The Greenbrier on Sam Snead Boulevard (Route 60) just before the intersection of Route 60 & 92. 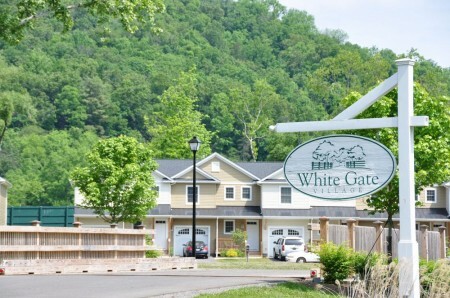 The White Gate office is located at 27 East Main Street. White Gate Village is just a stone’s throw from downtown White Sulphur Springs and The Greenbrier Resort. Historic downtown Lewisburg, which was recently named America’s Coolest Small Town is just 15 minutes away. Also nearby are the Greenbrier State Forest, the Monongahela National Forest, Bluebend Recreation Area and Sherwood Lake. 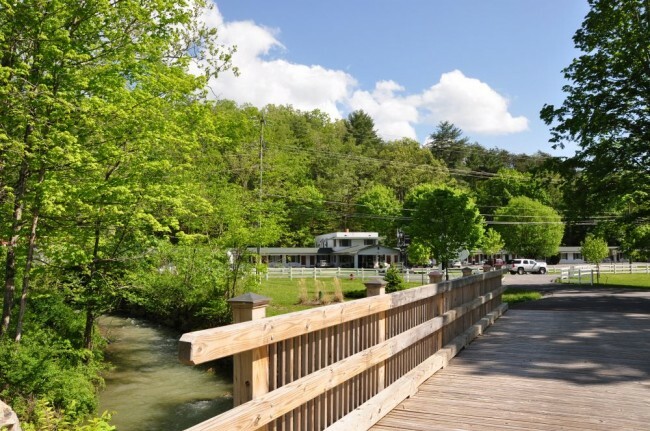 Within an hour’s drive is the Watoga State Park and Snowshoe Ski Resort is just a little further up the road. 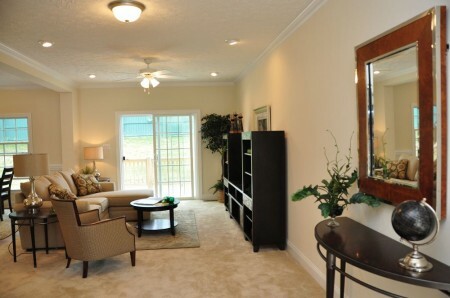 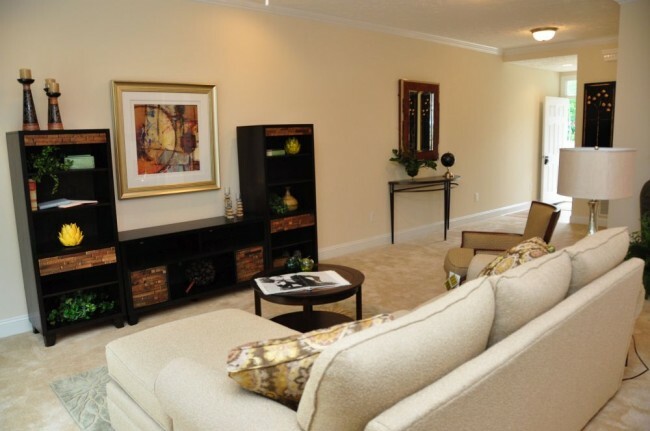 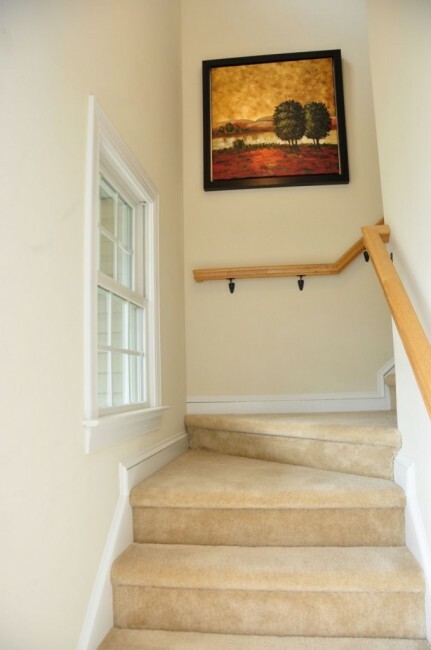 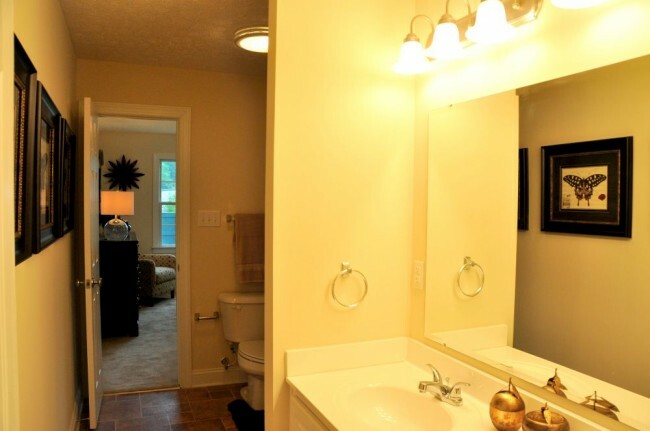 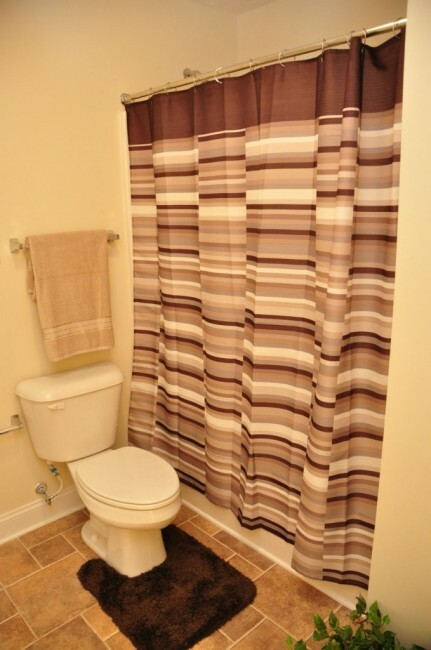 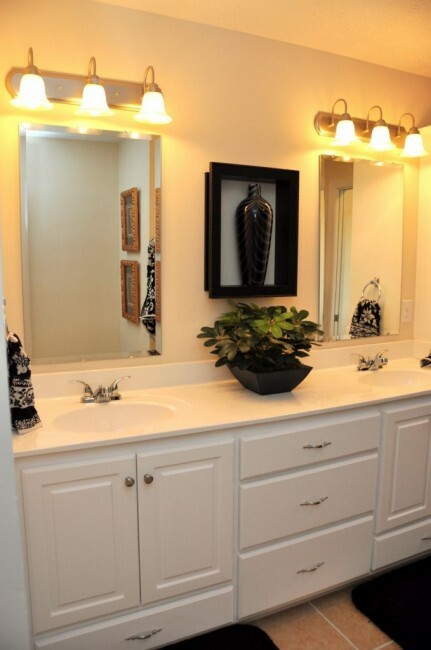 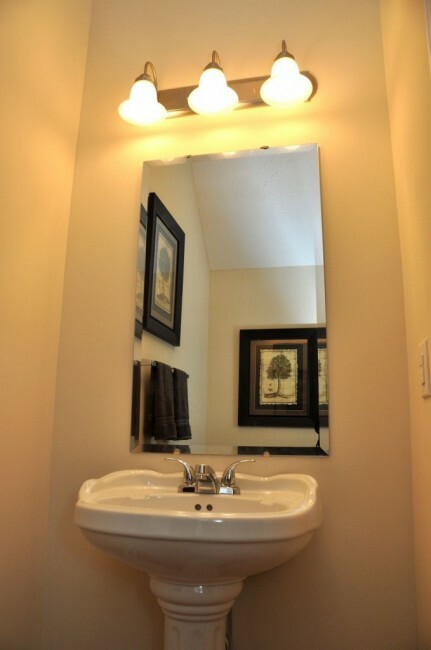 Spacious new, never lived-in three bedroom townhomes move-in ready and maintenance-free. 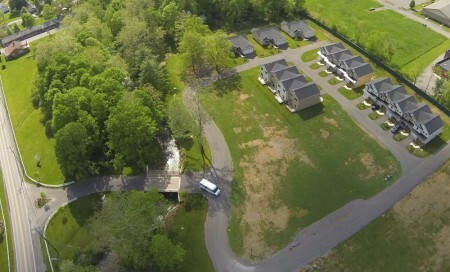 Private neighborhood great for walking and plenty of open space. 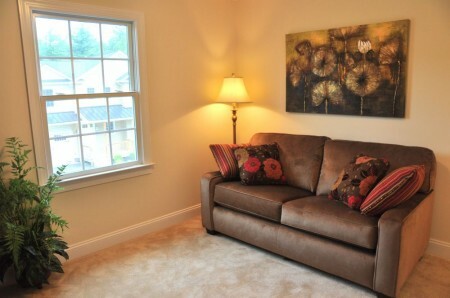 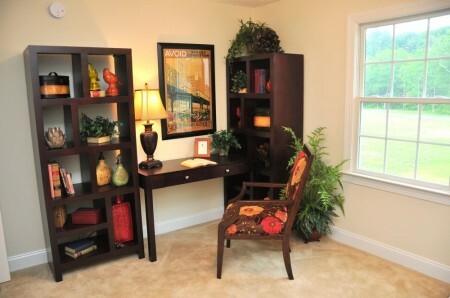 Model townhome tastefully staged by Grand Home Furnishings available for preview by appointment. 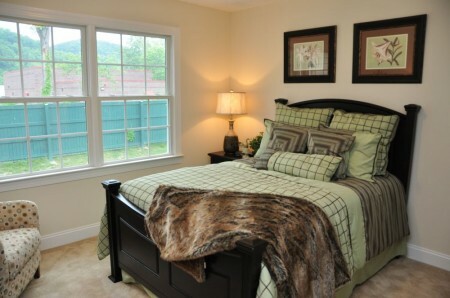 Comes with three year Social Membership at The Greenbrier Resort.